Dedicated short throw projector featuring a bright 4200 lumens and native full high definition 1080p resolution (1920 x 1080 pixels, 16:9 aspect ratio). 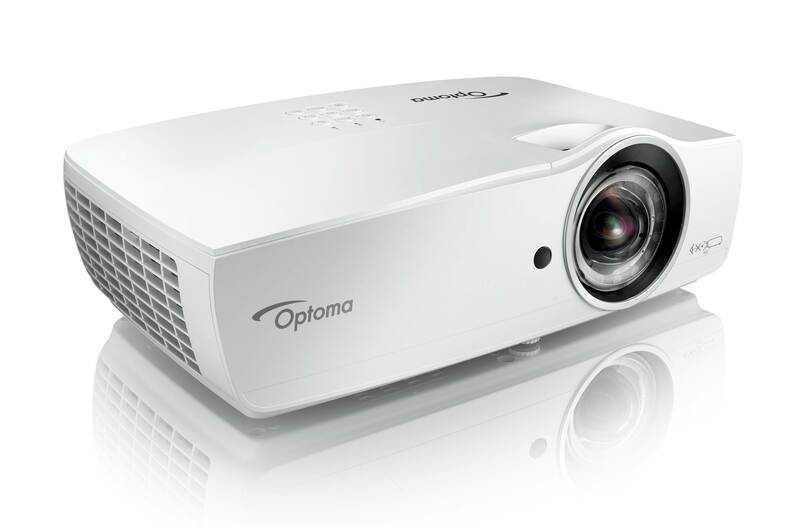 The Optoma EH460ST features a bright 4200 ansi lumens and native Full HD 1080p resolution. A dedicated short throw projector lens with a ratio of 0.5:1, the EH460ST is an ideal choice if you want to display large high definition images but have small room environments or a short distance between screen and projector. 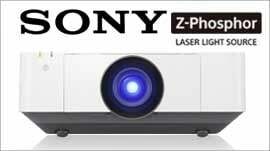 Price Vs Specification, the Optoma EH460ST is our most popular Full HD short throw projector. Give hassle free and cable free presentations from a USB stick using the built-in office viewer. 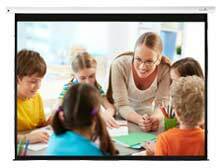 You can even give presentations at just over one meter wirelessly from a mobile device for less shadowing effect. 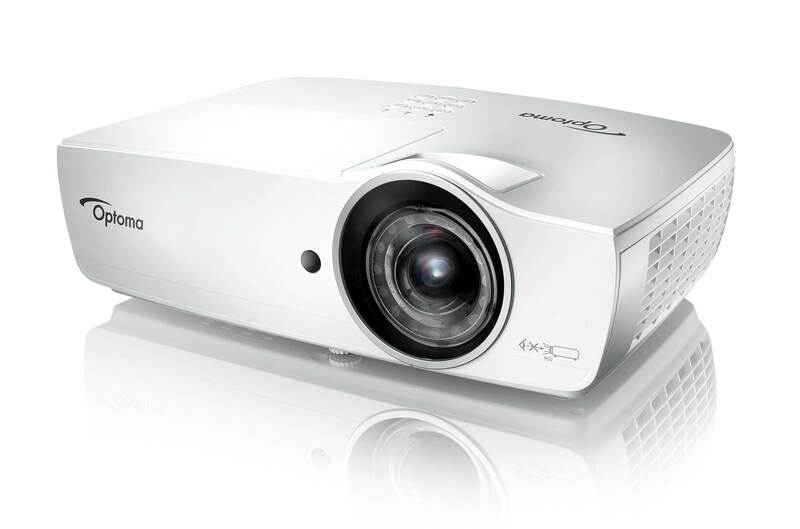 The Full HD 1080p EH460ST projector is ideal for intuitive, engaging business meetings and classroom lessons, boasting ultra-bright images for optimum visibility. Give presentations directly from your projector without the need of a laptop or PC using the built-in office viewer. Simply copy your Word, Excel, PowerPoint, PDF or JPEG files to a USB stick and display them on the big screen.